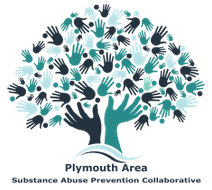 The Plymouth Area Substance Abuse Prevention Collaborative is funded by The Massachusetts Department of Public Health, Bureau of Substance Abuse Services (BSAS) through the Substance Abuse Prevention Collaborative (SAPC) grant. 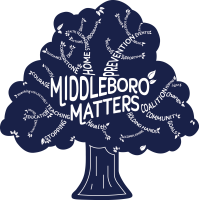 This primary prevention grant was created in response to the opioid epidemic. Most people begin experimenting with substances at a young age, usually in high school. Underage drinking and drug use can have a substantial impact on the life of a young person. Even if there is no catastrophic result from a minor drinking, it puts them at risk for exposure to other substances, and a willingness to try them. We’re hoping that by focusing on underage drinking, and working closely with youth across the cluster, that we will make a considerable impact on the opioid epidemic by stopping people before they start. We have collected data across the Cluster; to look at the specific hurtles of this problem. We have found that there are a few specific problems that largely contribute to underage drinking. These access to alcohol through friends and family members; low perception of harm around alcohol use; peer pressure, peer approval and peer acceptance; as well as the perception that adults in the community have permissive attitudes towards underage drinking. To combat these problems, we’re applying evidence based strategies. 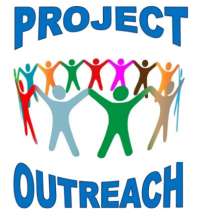 Initiatives that the Plymouth Cluster will be working on include a Sticker Shock Campaign, Social Marketing Campaign, Social Norms Campaign, Photo Voice Project, and Hidden In Plain Sight,.